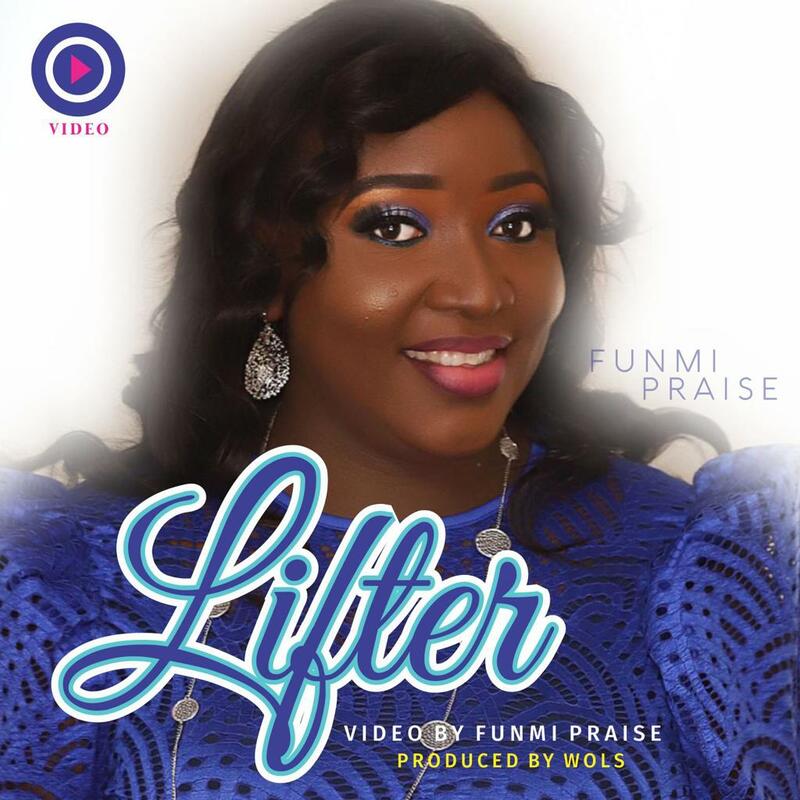 The sonorous Gospel music minister, Worship and Praise Leader Funmi Praise is back with an amazing new single titled “Lifter”, off her forthcoming album “Connected”. “Lifter” is a gift from Funmi Praise as she celebrates her 40th birthday, it is quite an apt one-word-summary of her gratitude, expressed in the praise of the Almighty. The single is complemented with an official video. The single which is a mid-tempo Afro-tropical vibe is filled with catch phrases which summarizes the miraculous wonders of the Most High God in the life of the singer… and what better time to pour out such eulogies than when celebrating such a milestone!